Indonesian film Aruna & Lidahnya (Aruna & Her Palate) will be screened at the 69th installment of Berlin International Film Festival (Berlinale), which is slated to run from Feb. 7 to 17. Aruna & Lidahnya is featured in the festival's Culinary Cinema program and will be screened in two different venues, namely Gropius Bau cinema and Cubix 8 on Feb. 11 and 12, respectively. The film's participation in the event was supported by the Creative Economy Agency (Bekraf). "For this film festival, Bekraf tries to support Indonesian films through two things: promotion and investment," said the agency's marketing deputy Joshua Simandjuntak in a statement received by The Jakarta Post. 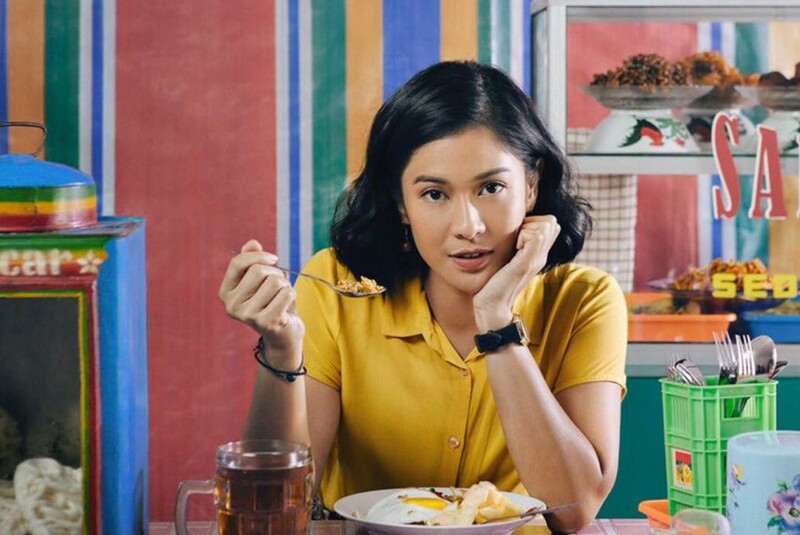 For the screening in the Gropius Bau Cinema, the audience members will be given the opportunity to experience Indonesian culinary adventure beyond the screen as they will be served with a five-course Indonesian meal inspired by the movie. The film's producer Meiske Taurisia hoped the film would serve as a gateway to information and experience of Indonesian cultures. “[Hopefully], the international community will be intrigued and interested to experience these [cultures] directly by visiting Indonesia. On top of that, the screenings of Aruna and Lidahnya are hoped to open international film co-production [projects] in Indonesia,” said Meiske. In addition to Aruna & Lidahnya¸ Indonesian film Autobiography, produced by Yulia Evina Bhara and directed by Makbul Mubarakwill, reportedly also participate in the festival through the Berlinale Co-Production Market program.